I love when a client's project makes you feel good about the future. 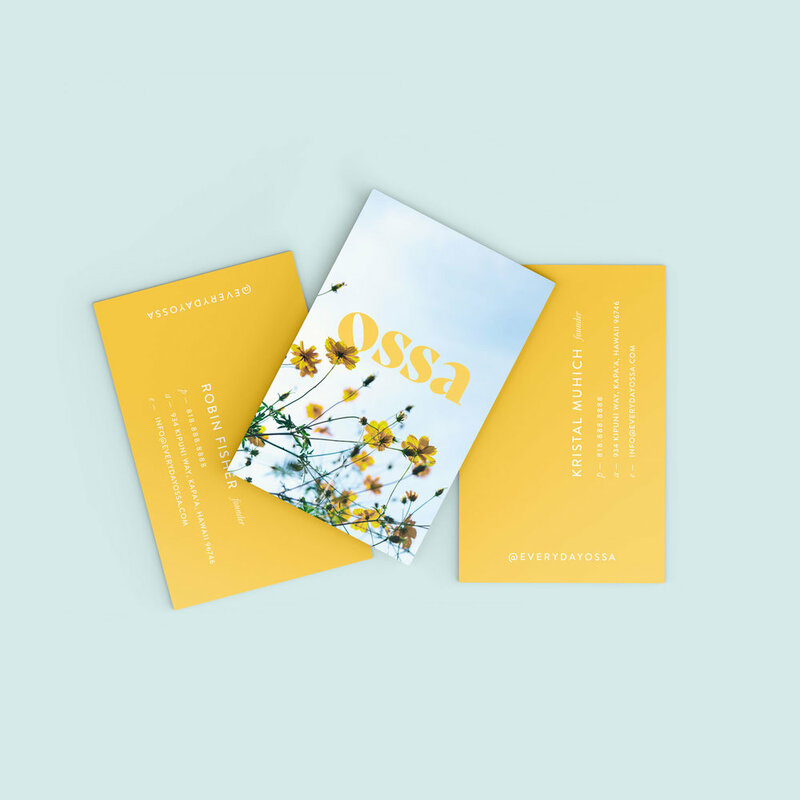 Ossa is just that client. They are making high quality to-go flatware made to last a lifetime. The purpose behind the company is to connect people to their food, their loved ones, and Mother Earth. Stay tuned as this project grows!